One of those early 70's group that should've emerged but didn't , like Audience, Comus, Gnidrolog and a few more, this south-west England sextet, built around the Hasson brothers Fred (vocals) and Leary (keyboards) and the latter's girlfriend Jessica Clarke (flute and vocals), released two superb albums that have gone way too long without being noticed. The group toured in 68 & 69 heavily in the UK and Continental Europe (from Denmark to Switzerland), even opening the first Isle of Wight Festival that year and played in the first Glastonbury fest the following year. They finally secured a record deal with the folk-specialist Transatlantic label (Pentangle amongst others) and recorded their self-titled album in June 69 (ITCOTCK is still months away), but for some reason, it was only released on April 70. Would've things changed heavily if the album had been released before KC's debut? 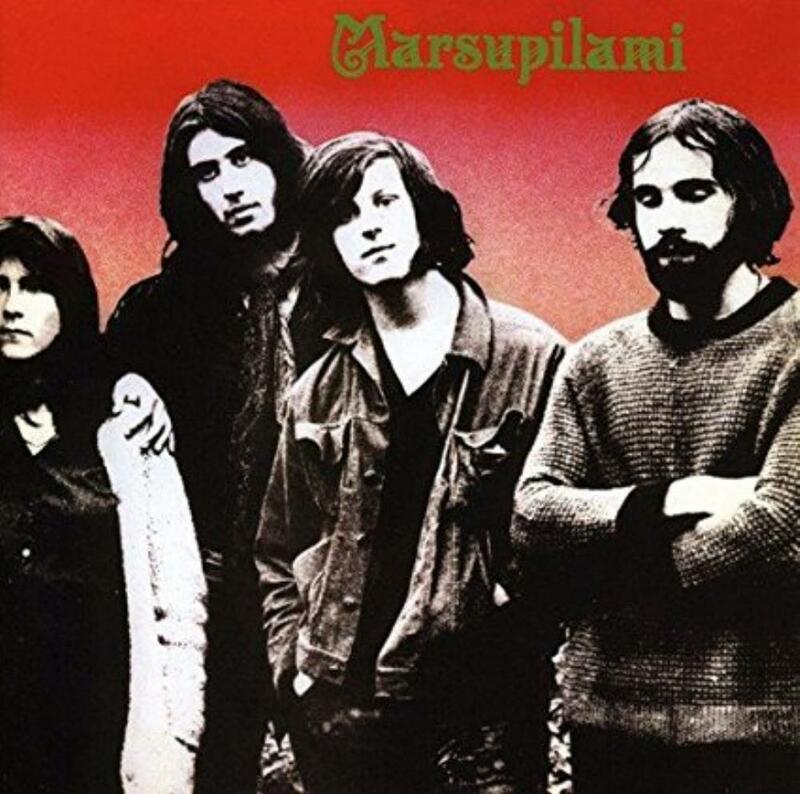 We'll never know, but Marsipulami's sombre and slightly spooky flute- laden music, often evoking mythology, certainly was groundbreaking stuff and should've caught many more "underground public" ears, but the offer was plentiful in those times and the places in the sunshine a bit scarce. This is the very first Cd reissue for this album (the second did have one on Line A in the early 90's) and it's a crying shame, but at least Esoteric Records took care of this omission, and remastered the album, but apparently no extra material was available, which is no problem, since the album is self-supporting on its own. Yes, we've got certainly a major debut album, but it isn't flawless, particularly in terms of singing and in variety or spectrum, but let us not nitpick because Esoteric unearthed a real gem, here.